A crucial step in the shift to mass adoption of Electric Vehicles is its charging process, which requires the major duration of time. While driving an electric car has many advantages, it is 100 percent emission-free so it promotes clean air and costs less than fuelling a regular car, the need to charge it often is a major drawback. 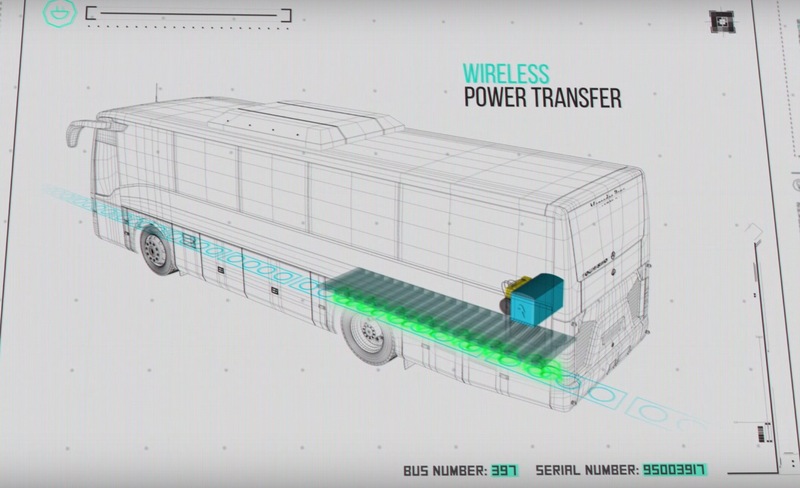 In search of a shorter charging operation, wireless charging could be a game-changer for electric vehicles going forward. 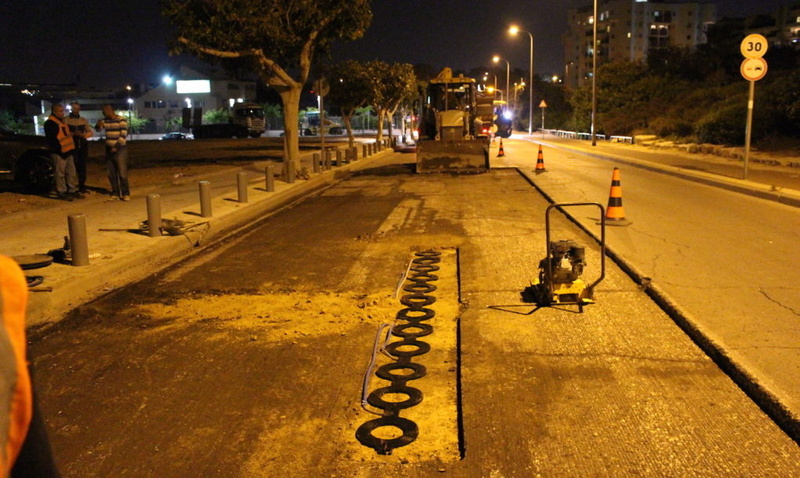 An Israeli-based technology start-up ‘ElectRoad’ co-founded in 2013 by Oren Ezer, is taking a novel approach by creating special roads that charge your car while you drive over them. It aims to implement the large-scale adoption of pure electric vehicles in public transportation. Its innovative, affordable and viable wireless charging technology, DWPT (Dynamic Wireless Power Transfer) is a potential candidate for the future E-mobility and contribute in meeting the environmental demands. 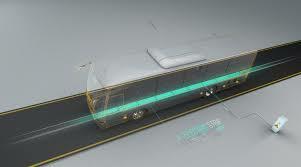 The company plans to focus first on public transport before considering the technology for private transit needs. The system uses the principle of electromagnetic induction and can be installed in any type of electric vehicle. The concept resembles the principle of wireless cell phone chargers. It will deter the use of chemical batteries and charging stations. 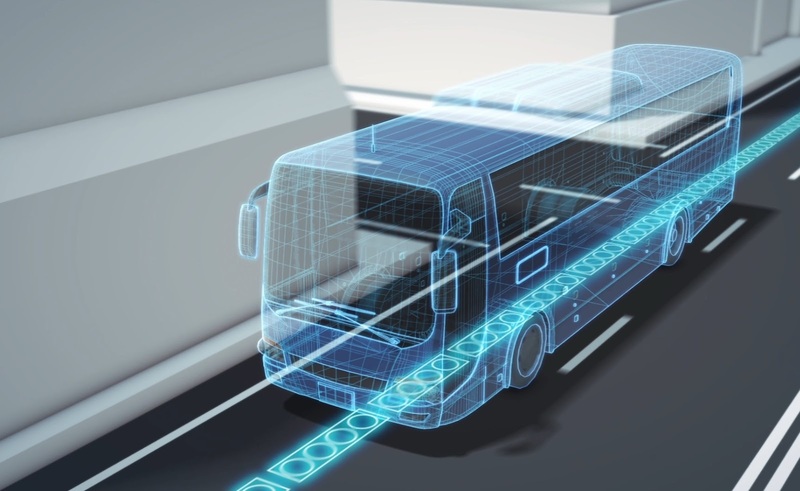 The technology powers an electric vehicle wirelessly via minimal infrastructure located under the driving lane and it increases the overall range of a vehicle. According to Ezer, the CEO, it can lay 2 kilometres of energy transfer coils in a day using simple process; one digging machine lays the coils while another machine buries the coils under bitumen. In an interview with Haaretz, Erez explained that while other electric road technologies are only capable of charging batteries, ElectRoad can actually power a vehicle in real time, enabling electric cars to have smaller batteries, thereby making them less expensive and lighter. The equipment uses copper and rubber and does not require extensive work since it is only a matter of digging an eight-centimetre-deep (3 in.) trench and smart inverters with real-time communication installed on the sides of the road. Recently, ElectRoad has been chosen as Katerva 2017 Category Winner in the Transportation category in a tough competition.